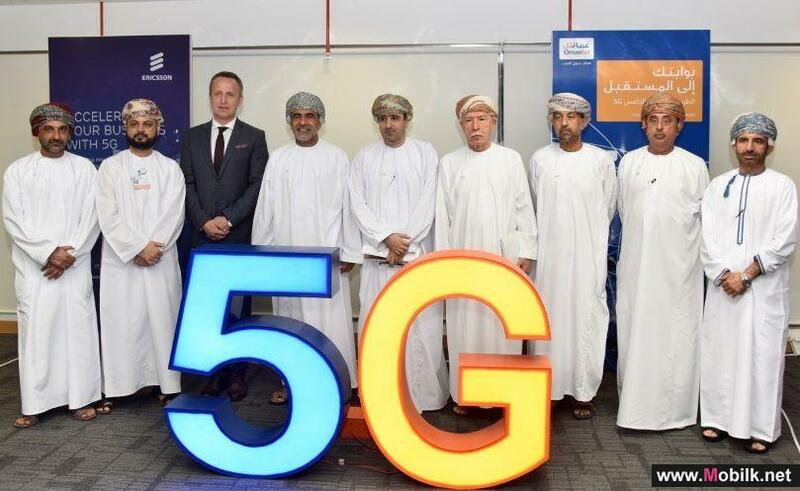 The Information Technology Authority (ITA) and Oman Telecommunications Company (Omantel) recently signed a partnership agreement to implement the National PC Initiative where Omantel will be the Telecommunications Partner. This agreement constitutes a positive contribution from the private sector to support the initiative and encourage the beneficiaries from social insurance families and teachers who have already graduated from the Government IT Training and Certification (GITTC) Project as well as higher education students (First Year). The agreement was signed by the Chief Executive Officer of the Information Technology Authority Dr. Salem bin Sultan Al-Ruzaiqi on behalf of ITA and the Chief Executive Officer of Oman Telecommunications Company on behalf of Omantel. 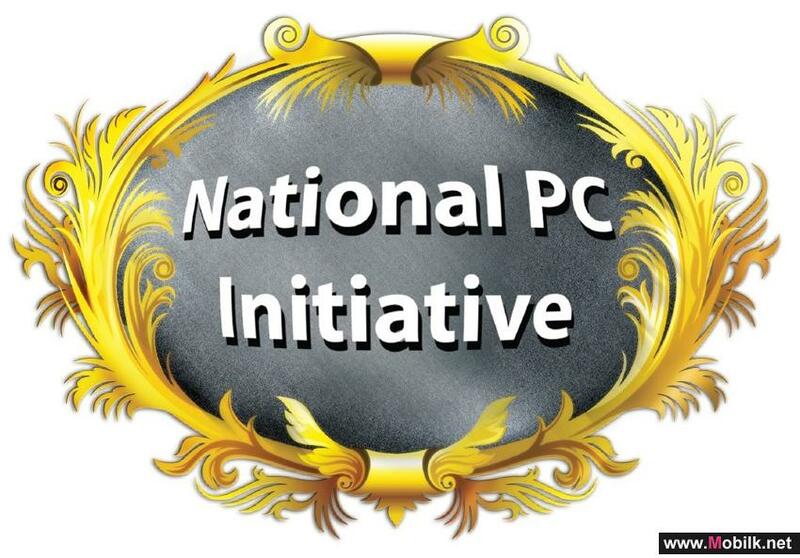 The National PC Initiative provides a free laptop to each social insurance family with one or more students enrolled at school. Laptops are also granted free of charge to higher education students of these families. Moreover, ITA shall bear part of the cost of the laptop given to higher education students (first year) and teachers who have graduated from GITTC project. Meanwhile, Omantel’s offer to the social welfare families and students who are covered by the National PC Initiative, through which the company joins ITA as the Telecommunications Partner, will continue in the Second Phase. Beneficiaries of social welfare segment (families and students) would choose from two offers from Omantel for Home Broadband ADSL or the mobile broadband. The Mobile Broadband Offer through Omantel’s 3.5 G network provides the beneficiaries with free SIM Card, free activation of the service, free mobile modem and exemption from monthly subscription fees for the first 12 months with free one GB of mobile broadband usage. Meanwhile, the ADSL offer provides the beneficiaries with free activation of fixed line and ADSL service connection besides free wireless modem as well as the exemption from monthly subscription fees for the first 12 months, with 1 GB of free usage. The second internet bundle is for teachers and higher education students. 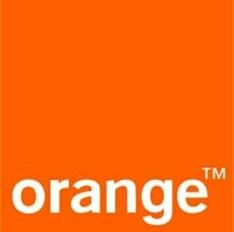 Beneficiaries can choose from the residential ADSL internet at a speed of 2Mbps and the exemption of the fixed line monthly subscription fees for one year amounting to RO 58.8 as well as the exemption of ADSL service rent for the first three months followed by a 50% discount of the subscription fees of the remaining nine months. They can take the Mobile Broadband offer, which gives them free mobile SIM card, free activation and subscription and free 3.5G modem and they have to subscribe to any of the daily, weekly or monthly packages, which suit the requirements and usages of the various segments of subscribers. 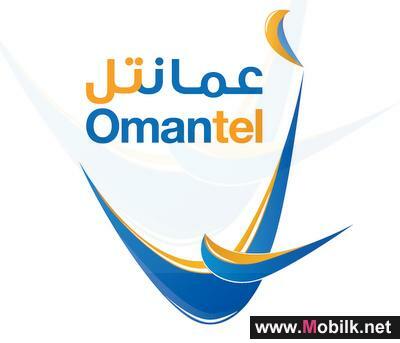 Beneficiaries can avail of the offer from selected Omantel outlets all over the Sultanate. It is worth noting that the first stage of this national project covered more than 36,000 beneficiaries of Omantel’s offer. Following the signing of the Partnership Agreement for the second phase of this National PC Initiative, the Chief Executive Officer of Information Technology Authority Dr. Salem bin Sultan Al-Ruzaiqi said, “We are really pleased with the renewal of the Partnership Agreement with Omantel in support of the National PC Initiative for the provision of free internet for tens of thousands of beneficiaries across the Sultanate’s governorates.” He noted that since the start of the first phase in January 2011, the initiative plays an important role in strengthening the citizens’ capacities and polishing their skills in dealing with modern technology, thereby transforming Oman into a knowledge-based digital society. This initiative would contribute to increasing the number of computer and internet users in the society. It would also encourage them to remain in digital contact with the world, get information and services through the internet and keep pace with the new developments and advancements in technology. This without doubt will establish the pillars of the knowledge-based economy. Dr. Al-Ruzaiqi pointed out that the Information Technology Authority has provided free training for social insurance families who are covered by the National PC Initiative. Upon receiving his laptop and the bundled services, each beneficiary can register for training in specialized institutes selected by ITA to offer such training. Dr. Al-Ruzaiqi hailed the current cooperation between ITA and the Ministry of Social Development regarding the distribution of the initiative’s laptops. He added that more than 50,000 pieces were distributed to the targeted segments until date, pointing out that the number of beneficiaries of the internet offer during the first phase exceeded 36,000 users. The number of social insurance beneficiaries who got training is more than 5,500 families until date. Following the signing ceremony of the Partnership Agreement, the Chief Executive Officer of Omantel Dr. Amer bin Awadh Al-Rawas said, “There is no doubt that the company is proud of its participation in and support of this significant national PC initiative, which would achieve a real leap in the use of the internet especially as it comes as per the directives of His Majesty Sultan Qaboos bin Said.” Dr. Al-Rawas added that the company has formed a team to study the requirements of the initiative and implement the various phases of the project as well as the offers that would be introduced to the different beneficiaries in each phase. The team concluded that there is a need to introduce new offers for the second phase of the initiative in support of the beneficiaries. Dr. Al-Rawas added, “We are keen that all beneficiaries get Omantel offers for this national initiative. The company will continue delivering the offer that was announced in the first phase for social welfare families. Beneficiaries can select from the two available offers covering the Home Broadband ADSL service that provides free wireless modem, rent-free fixed line for one year, with 1GB download per month as well as free 75 minutes calls to fixed line or to get free mobile Broadband internet service through Omantel’s 3.5G network for one year, besides free modem, free SIM card and 1GB of monthly usage. The Chief Executive Officer of Omantel concluded by saying, “We have re-designed the offer for teachers and first year students of the higher education in order to give more advantages to the beneficiaries of this national initiative. The period of exemption from the rent of fixed line will be extended for one full year at a total amount of RO 58.8 and the exemption of ADSL subscription for the first three months, followed by a 50% discount for the remaining 9 months.